For the sleeves of Sheepdogs. 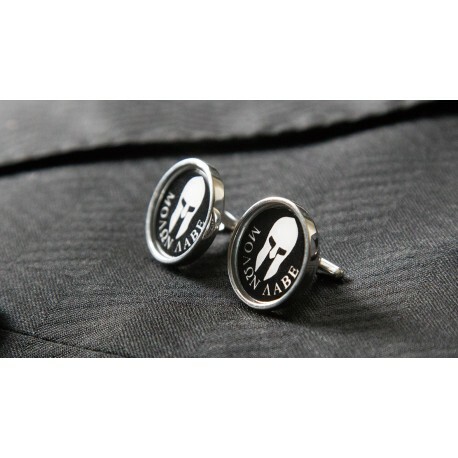 Wear your attitude on your sleeve with these powerful cufflinks. Tactical Chic? Oh yea! 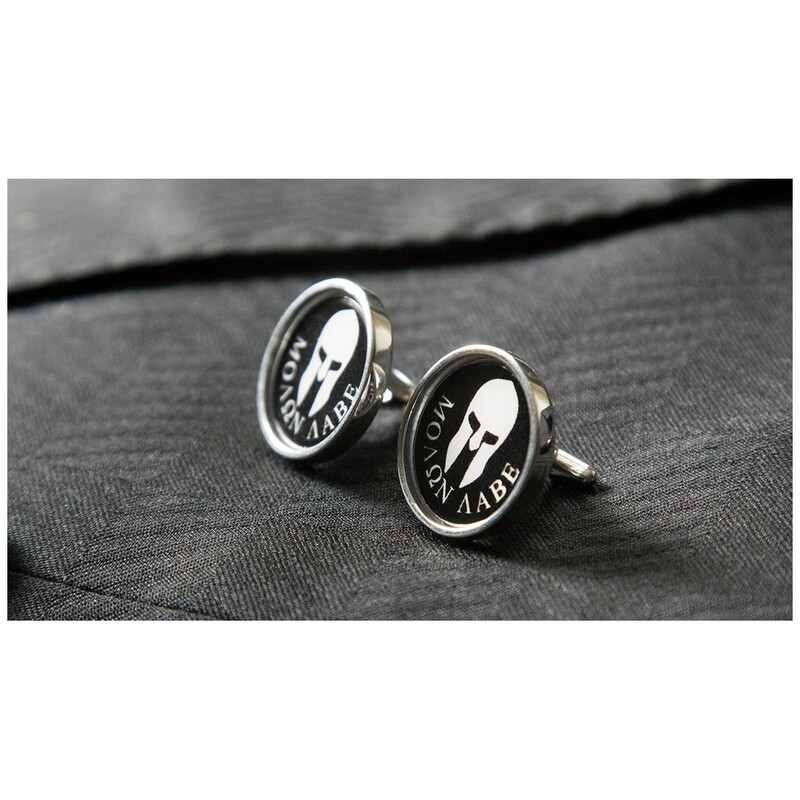 You set the trend with big, heavy duty, cufflinks made of solid sterling silver. Cufflinks aren't just for tux's anymore, wear them with bluejeans, wear them casual, wear them business, wear them with a certain swagger that says "step aside, I am here!"